Polly, an average, completely ordinary property lawyer, is convinced she's losing her mind. Someone keeps drinking her coffee. And talking to her clients. And doing her job. And when she goes to the dry cleaner's to pick up her dress for the party, it's not there. Not the dress - the dry cleaner's. And then there are the chickens who think they are people. Something strange is definitely going on - and it's going to take more than a magical ring to sort it out. 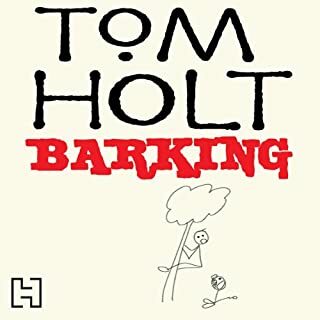 This is the 4th or 5th title of Tom Holt's that I've had the pleasure of experiencing but the first I've had as an audiobook. 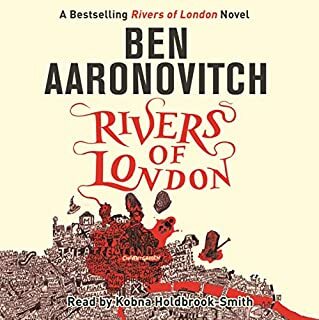 Either way it's another excellent story where even the plainest of characters have the most adventures and you are kept guessing and wondering until the end of the book where the mysteries are revealed in the most inventive and amusing of ways. 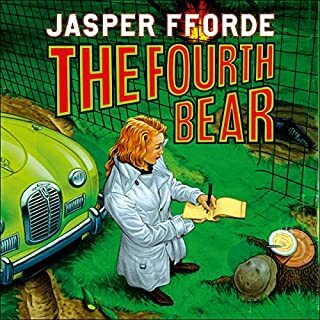 While listening to this one, i was asked about the story and anyone who hadn't read one of these before looked at me in complete bewilderment as i spoke of pigs and chickens and things that seemed downright silly. 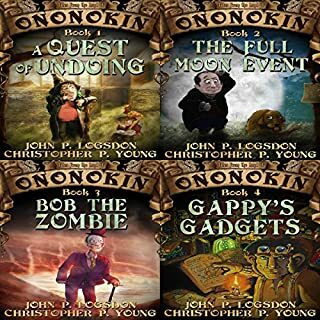 To anyone who has read any in his collection however it's only expected that the weird and wonderful will certainly come to life. 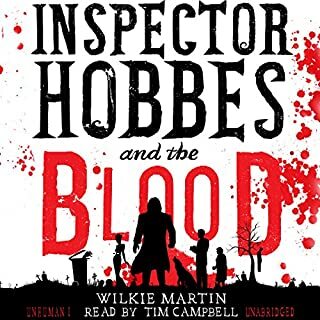 I enjoyed Ray Sawyer's narration and interpretation of each character, this defiantly helped in building a picture of each of them individually and aiding the escapism which is always something i crave in books, paper or audio. 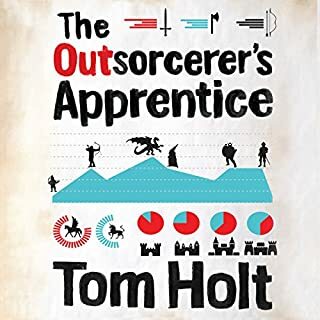 Having read a few of Holt's books prior to downloading this, I was pleased to be able to hear that characters from other titles were still involved in 'the Trade'. 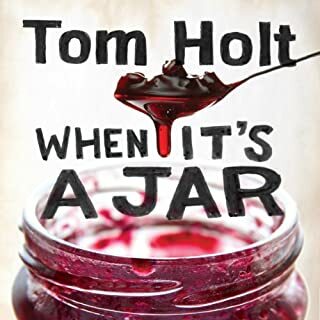 This is a book which can be enjoyed by anyone whether you've experienced Holt before or not, you must be willing however to open your mind to magic, mystery and farm animals that have more sense than perhaps you first thought! 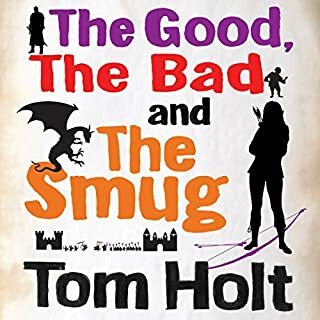 This is the first Tom Holt book I have listened to and I couldn't put it down.Well drawn characters in extraordinary situations, entertaining and funny, it's for those who like something completely different. 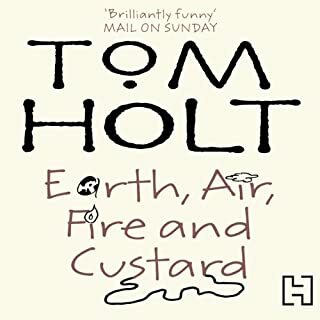 If you like Terry Pratchett or Neil Gaiman you may enjoy this. 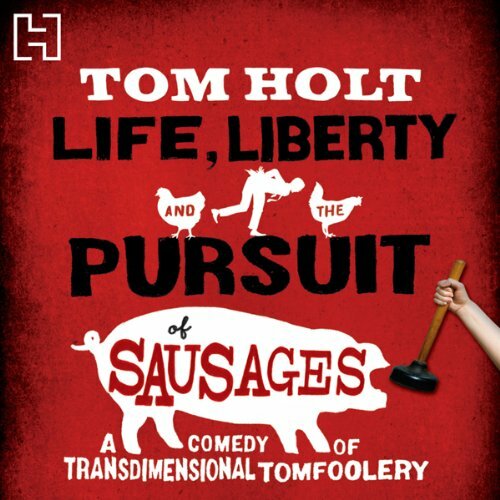 Where does Life, Liberty and the Pursuit of Sausages rank among all the audiobooks you’ve listened to so far? 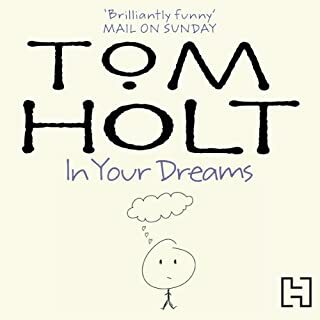 If ever you need a break from life, Tom Holt will always provide a space for you to retire in to. 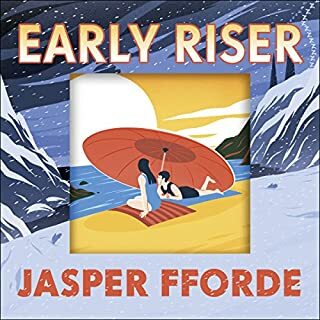 This book is well up to his normal standard and I will keep it within easy reach in my listening library. 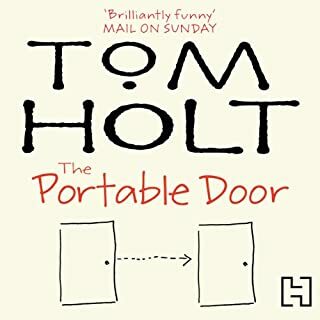 Tom Holt continues to demonstrate his ability to take a concept and run backwards with it; laughing and challenging you to join him. 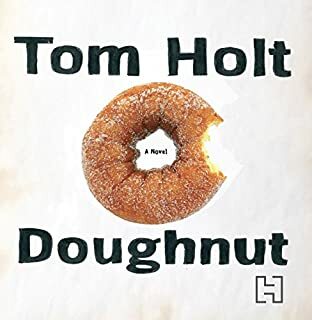 I think it might be a challenge to deliver a Tom Holt. Ray Sawyer does the job... He doesn't get in the way of the story, which is what you really want. Multidimensional conveyancing for the 21st Century. very metaphysical, playing with time and space to make a very British comedy. not the best work of fiction, but idle fun. Entertaining, lots of crazy ideas, it all comes together at the end, though with new facts rather than an aha moment, it wasn't bad but I won't listen again. 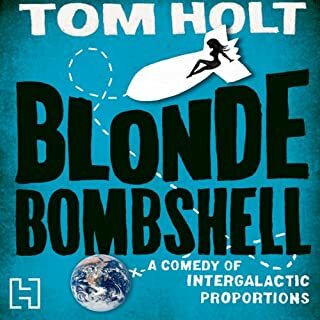 This book is very Surreal and also very VERY funny. 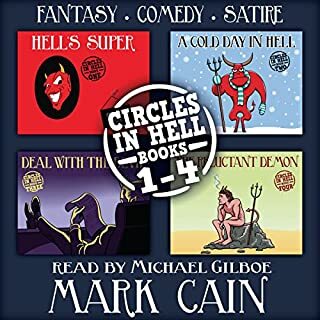 If you have read and enjoyed the writings of Spike Milligan, you will Love this! 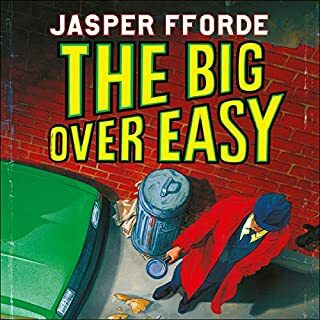 I really struggled with this book. I like my sci fi but found it odd all the same. Now I have read the Stand by Stepeh King and all the Lord of the Rings which are long books and certainly not a rapid pace. This book is slow! I finished it out of pure stubbenness but was glad when it was over. It is like sitting in a overly warm doctors waiting room for an excessive amount of time only to be greeted by a slow moving, non smiling doctor who clearly isn't paying you attention. Still the performance was very good and is what kept me reading, really created the personallities of the charators very well. 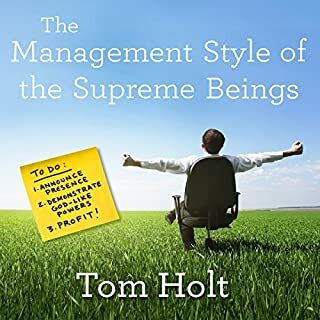 I love Tom Holt books so I was really happy when I found they were available on Audible, however this will be the last one I buy. 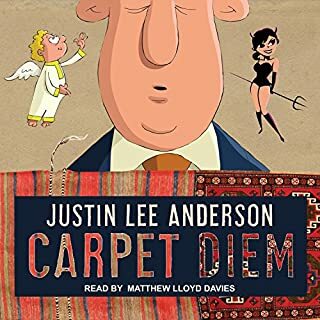 The narrator is absolutely terrible, his voice horrible and the way he voices some of the characters is unbearable. In fact his narration was so bad I couldn't even get past a few chapters. How many hours of being patronised can you endure? loved every minute of it!!!!! A rollicking inter dimensional comedy of errors,real estate,and chickens. Great.